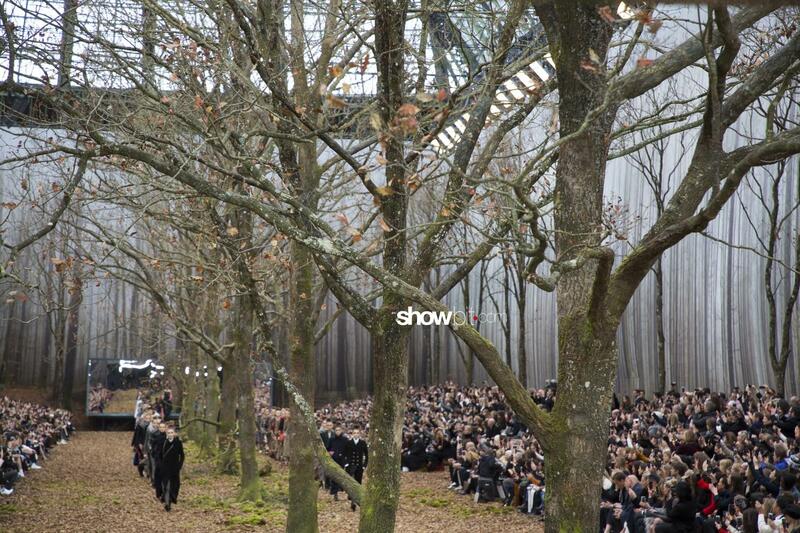 For the Ready-to-Wear Fall/Winter 2018 show, Karl Lagerfeld chose to turn the Grand Palais of Paris into an autumn forest. 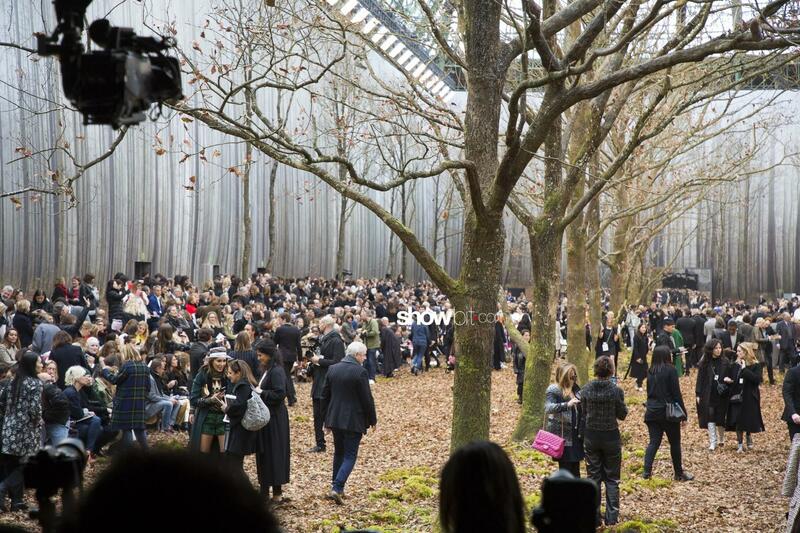 Old oaks and poplar trees were installed inside the Chanel‘s headquarters, and the guests – including Keira Knightley, Vanessa Paradis, Carla Bruni Sarkozy, Liu Wen and Shin Hye Park – were sitting under trees on wooden benches. 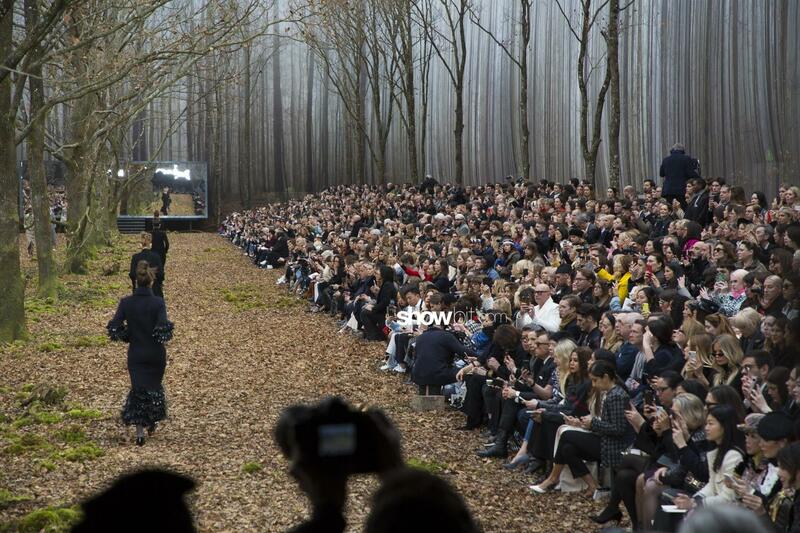 The runway was mirrored to give the optical illusion of a wider scenery. 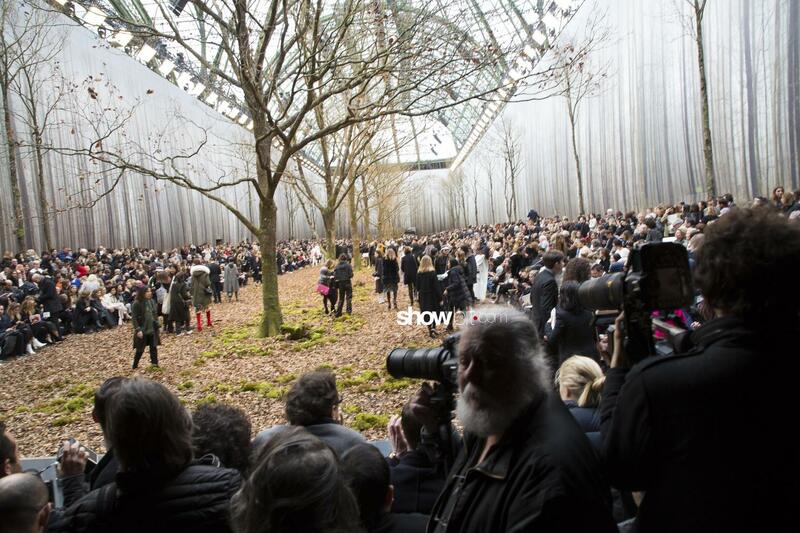 The models walked down the catwalk strewed with dead leaves, moss and logs. 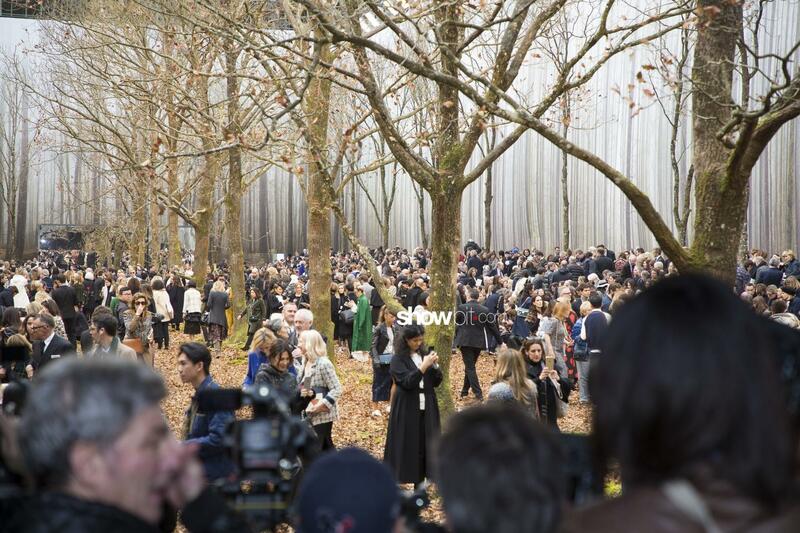 The natural décor – that attracted positive and negative viewpoints – permeated the collection as well, in its nature’s rich palette that ranged from russet tones to moss and pine green, to bark browns. Foliage prints, branch-like trims on jackets, decorative buttons intricately carved with leaves made the distinctive trait of the collection. Take a look to the photo gallery!